All CHASEWOOD OF JUPITER COND homes currently listed for sale in Jupiter as of 04/19/2019 are shown below. You can change the search criteria at any time by pressing the 'Change Search' button below. "Cozy upstairs corner unit. Has 2 bedrooms and 2 bathrooms. Tiled flooring, kitchen has granite counter-top and tiled back-splash with wooden cabinets and stainless steel appliances. 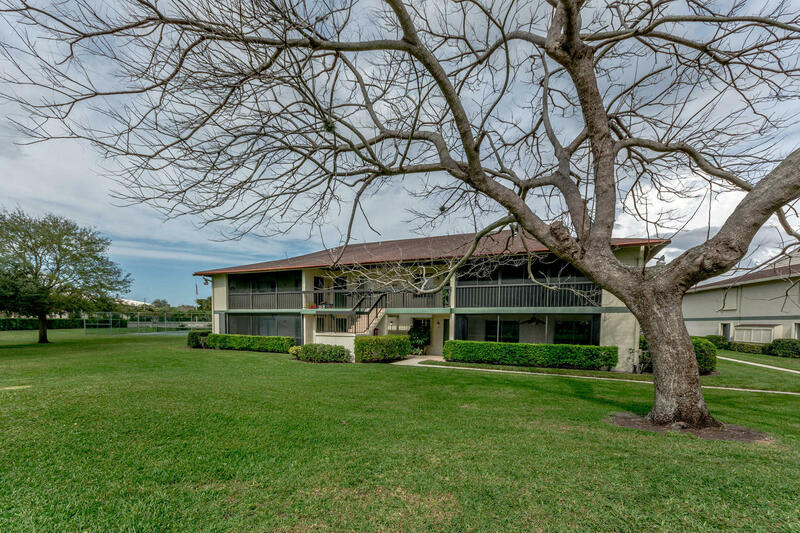 Unit is just right next to the community tennis court and just across the community pool. Great area, near I-95 and turnpike!"